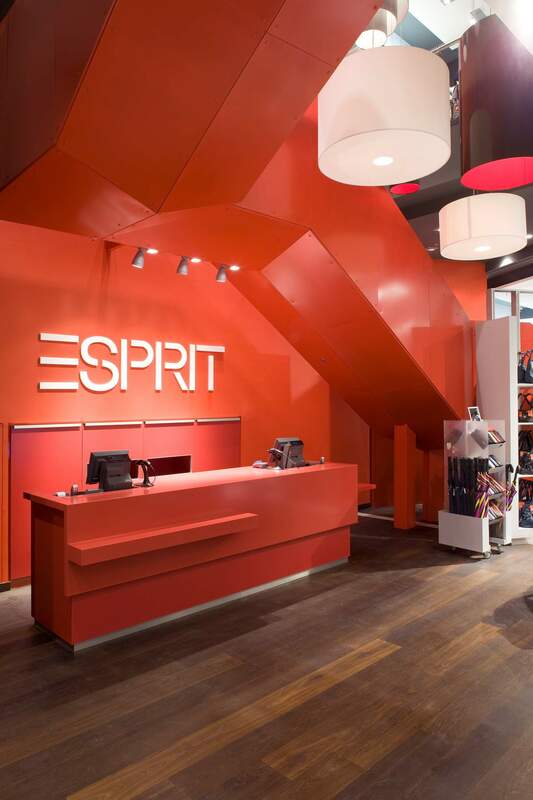 MRA designed flagship stores for both Westfield London and Cabot Circus, setting out to refresh rather than completely change the Esprit brand concept. 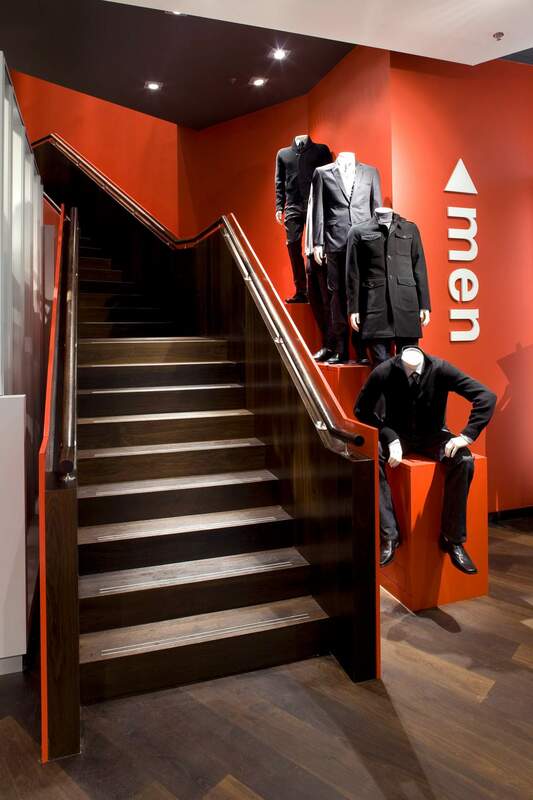 Focusing on the use of the brand colour and the façade, MRA replaced the familiar red portal with a signature red staircase. 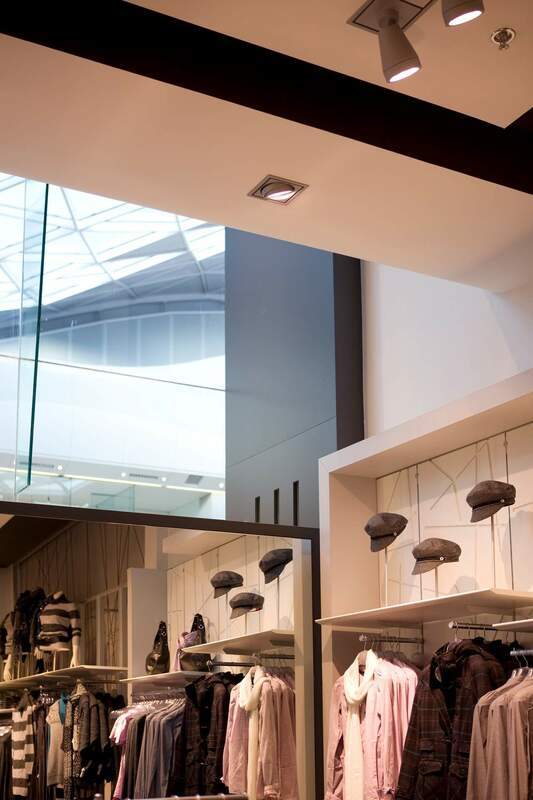 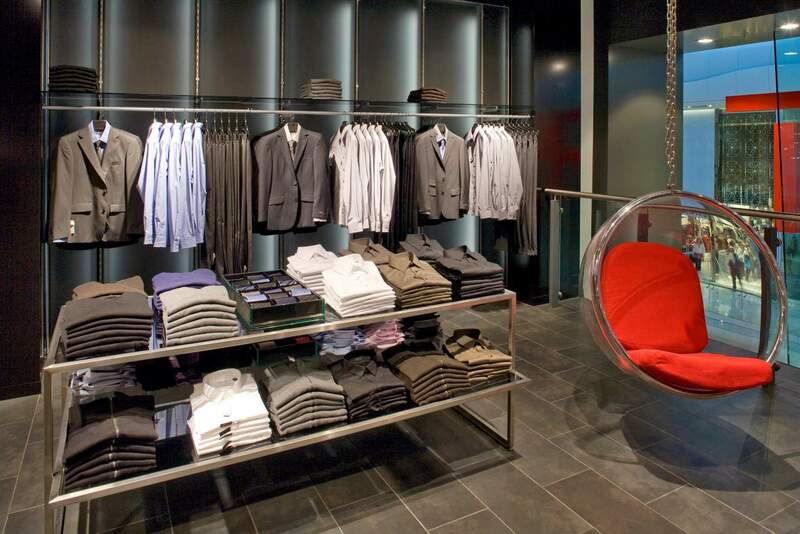 The Westfield façade has large 8 metre high windows, which MRA utilised by clearly signalling the menswear offer from the first floor using suspended chairs and a feature window display. 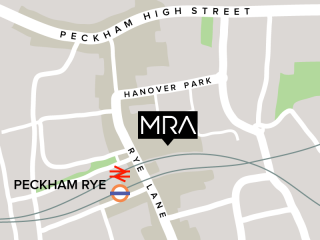 MRA dramatically used a large brand logo placed directly onto the glass façade. 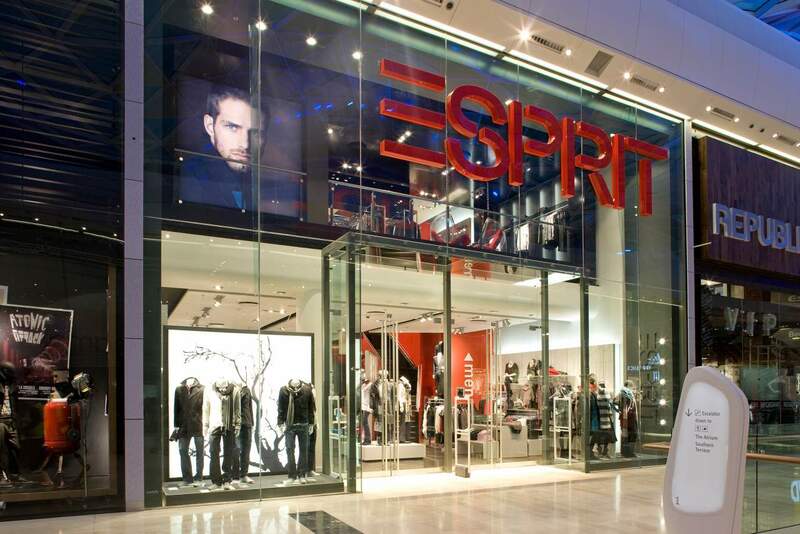 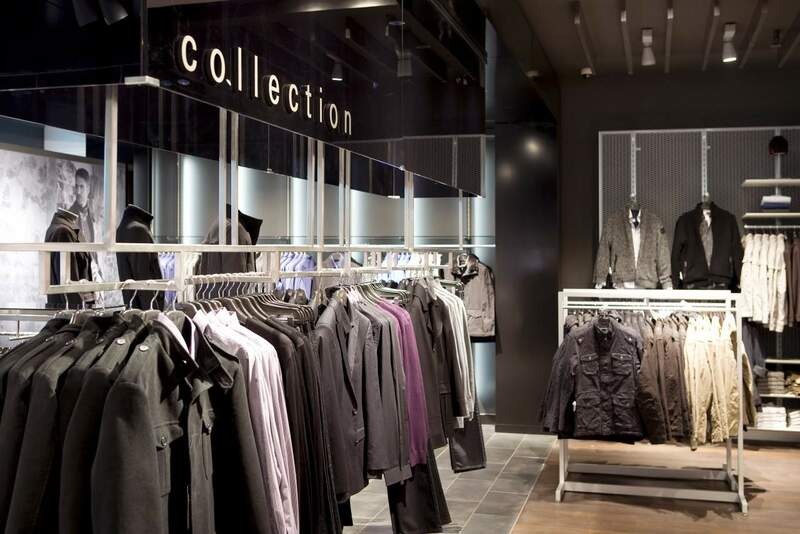 After receiving design approval from Esprit, MRA was then appointed as main contractor and built this store as a Turnkey operation.